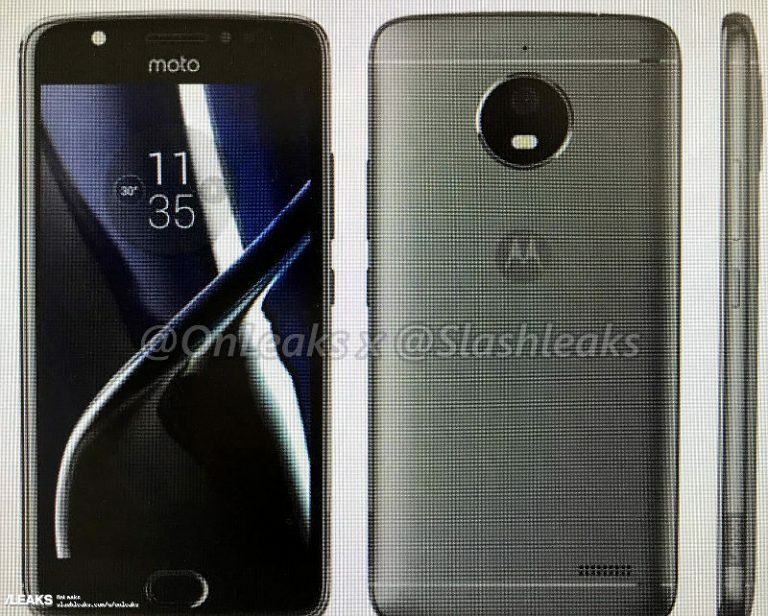 Moto E4 (XT1762) to feature a 2800mAh battery, 16GB of internal storage and Android 7.0 (Nougat), Moto E4 Plus(XT1773) could be the with a 5000mAh battery with MediaTek SoC and the same Android 7.0 (Nougat) OS. 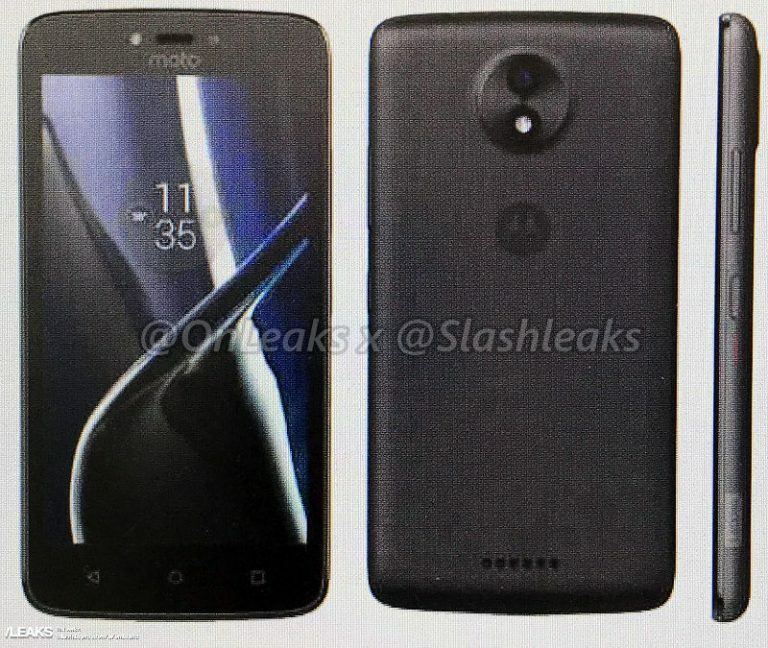 The image also shows a front flash, fingerprint sensor and dual tone LED flash for the rear camera. 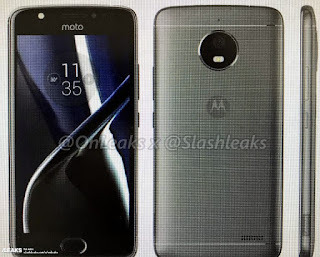 Moto C (XT1755) will come with FWVGA resolution of 854 x 480 most likely 5-inch Display powered by 1.1GHz MediaTek MT6737m Processor with 1GB of RAM and 8 or 16GB of internal storage expandable with MicroSD card. Packed with a 2500mAh Battery. 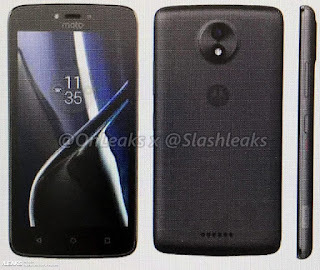 On camera it has a 5MP Rear camera and 2MP front camera. 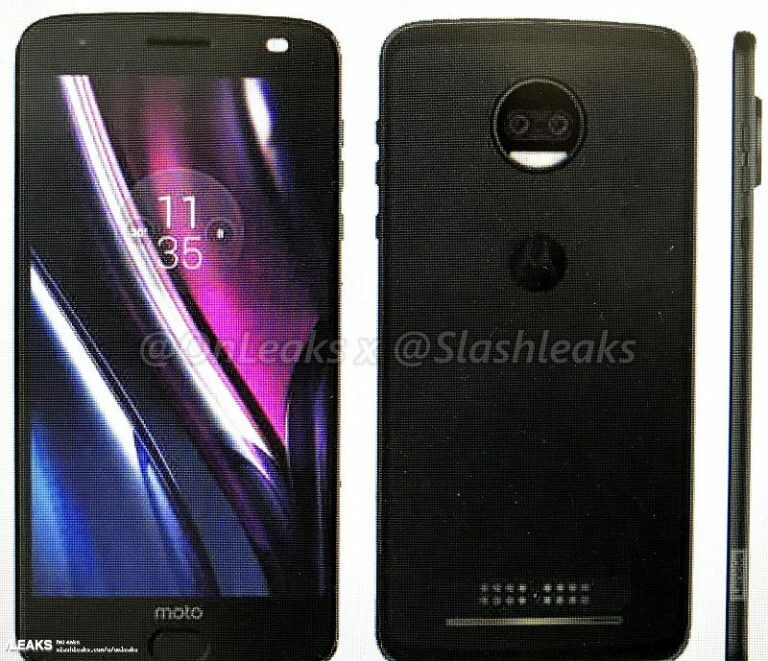 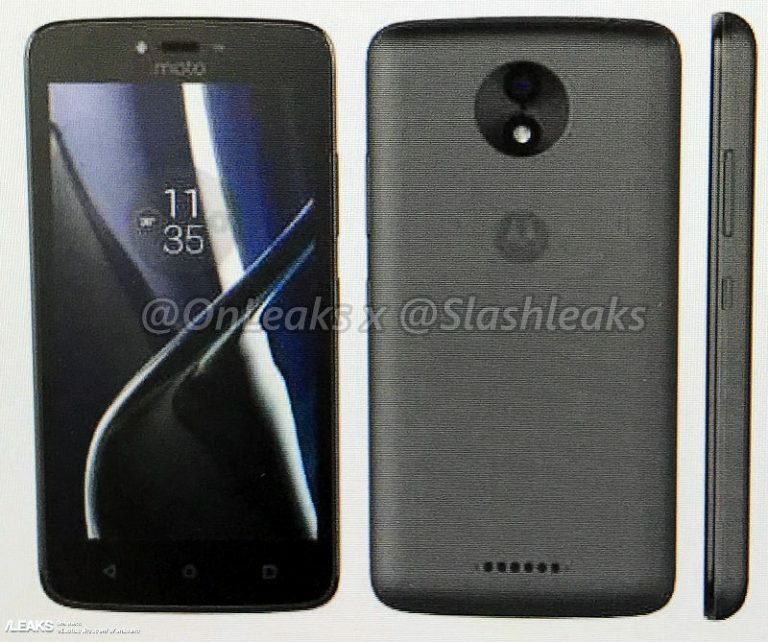 According to the image, the Moto Z2 Force has a slightly different design along with dual-tone LED flash for the front and rear cameras and a fingerprint embedded into the home button. 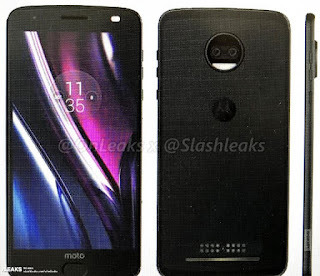 There is also dual rear camera arrangement with a slight bump for the camera module and the usual Moto Mods connector pins.